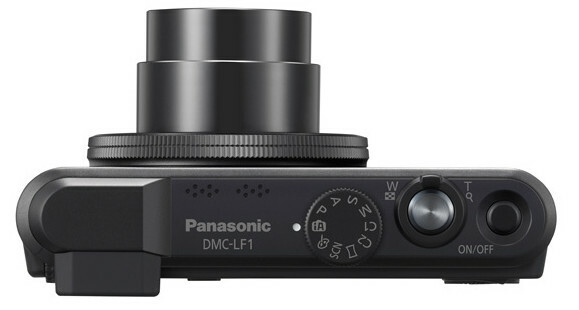 Panasonic has rolled out the first in its new line of RAW-shooting enthusiast compacts, the Lumix DMC-LF1 which uses the same 12MP 1/1.7″ CMOS sensor as the well-regarded Lumix LX7 compact. 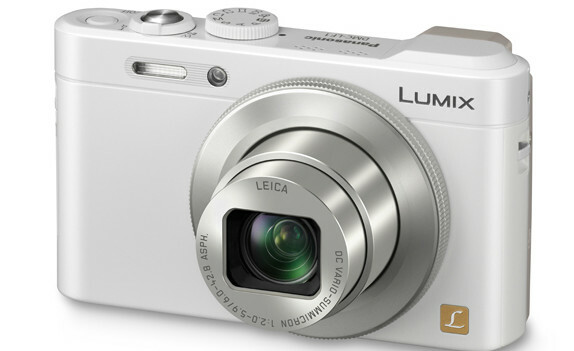 Unlike the LX7, there’s a built in 200k dot electronic viewfinder and a much beefier 7.1x high optical zoom, covering an equivalent range of 28-200mm. It starts fairly fast at the wideangle end with f2.0 but closes down to a disappointing f5.9 at full zoom, so you’ll certainly be needing the built-in optical stabilisation. Around the back, there’s a 3.0″, 920k dot display, and the LF1 can rattle off 10 fps in full resolution and also record 1920 x 1080 pixels 50i Full HD Video Recording (in AVCHD and MP4 formats). Tech-wise, the LF1 appears to be pitched at the same level as the LX7 but has fewer control dials – there’s just an exposure mode dial on the top plate and a function ring around its lens. Battery life is pegged at a very average 250 shots-per-charge, and you can expect that to drop a fair bit if you’re using the wi-fi a lot. The LF1 enters a tightly-fought market of enthusiast cameras – some with bigger sensors – but its cheaper price of £379/US$576 and built in electronic viewfinder may just give it an edge. High grade design: The Lumix DMC-LF1 features a slim, compact body for an unrivalled combination of mobility and performance. Bright, high quality Leica lens: The Leica DC Vario-Summicron 28mm Wide-Angle lens, with an aperture of up to F2.0, provides outstanding width and 7.1x Optical Zoom. Advanced low light performance: With a 12.1-megapixel MOS sensor, Venus Engine and an ISO range of 80-12,800, the Lumix DMC-LF1 minimises noise and renders smooth edges in the most challenging environments. 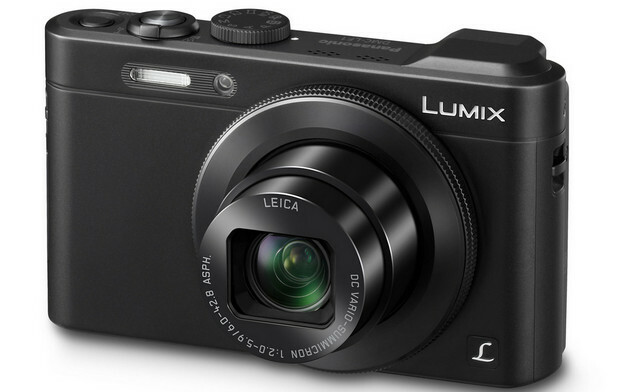 Full HD video recording: The Lumix DMC-LF1 features 1920×1080 50i Full HD Video Recording (including both AVCHD and MP4 outputs). Maximising creative control: The Lumix DMC-LF1’s Control Ring provide you with full control over the camera’s settings to create beautiful effects. Similarly, Creative Control and Retouch let turn average snaps into extraordinary pictures and video. Versatile shooting: The Lumix DMC-LF1’s electronic viewfinder and 3” LCD lets you use a shooting display that suits your style. Connectivity and easy sharing: New levels of connectivity enable remote shooting, simple Wi-Fi setup and provide the easiest way to share your shots with the rest of the world. 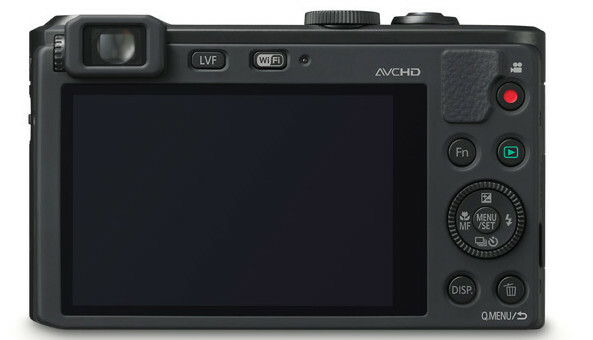 Additional features: The Lumix DMC-LF1 also includes features such as high speed burst shooting (10fps), quick start-up and autofocus to ensure you never miss a shot, and Power O.I.S. and level gauge functions to help you avoid blur and capture the exact picture you hoped for.